I’ve been trying to come up with a good name for this blog for a while. The first, “Human Nature,” came to me one day last fall, when I first started the site. My thought was, I write a lot about being outside, in the woods, in nature…but I also write about life, about being human…and most of the time, about both at once. And so, it seemed, it was a fitting name. But lately, I’ve been trying to think of something different. Something that more strongly embodies my philosophy on life, my passion for adventure, my commitment to living life to the fullest, every single day. Living life to the nth degree. Yep, I think that says it. That’s what I try to do, that’s what I encourage others to do, that’s what life is about. It’s about living, not existing. It’s about going after what you want. It’s about doing more than you may think is possible. It’s about pushing yourself to the limit. 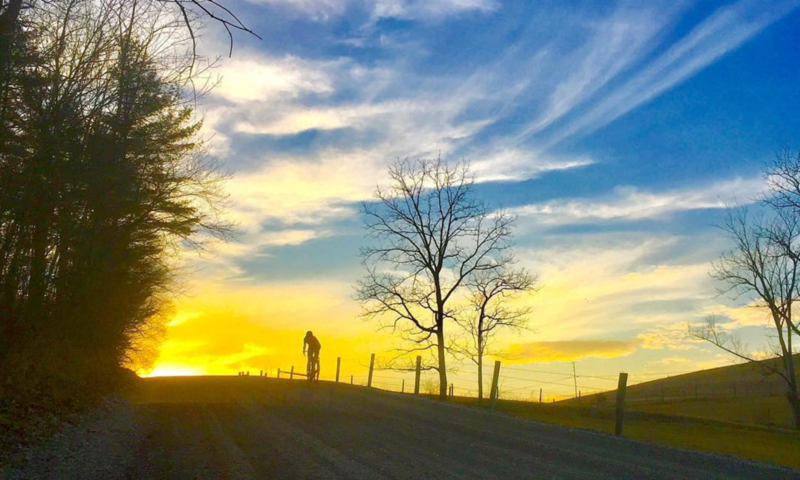 It’s about making every day an adventure. It’s about learning and trying new things and stepping outside of your comfort zone. It’s about laughing, enjoying, doing what you love, and being happy. I try to capture these ideas in my writing. And so, the new name for this blog was born. I can’t take complete credit, however—I must give acknowledgement for the idea to one of those with whom I share so much of what I love. 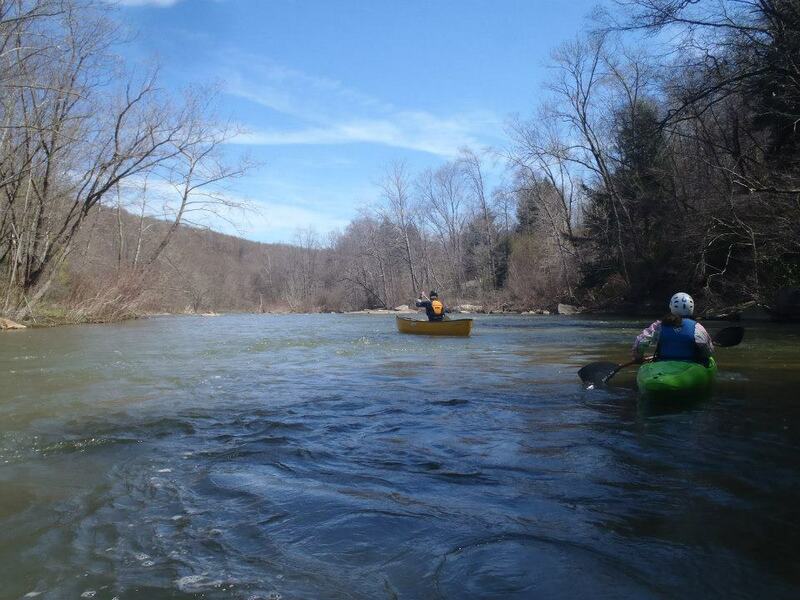 Another everyday adventure: Evan and I on Stony Creek, Johnstown, PA, April 21, 2013. Photo by Kristin Braun.